David Dennis is a fully licensed, dual-purpose racehorse trainer. After retiring from race riding in 2011, David set up his own pre-training yard before gaining a dual license to train in September 2013. He achieved his first winner within a month – Princess Caetani at Chepstow on the flat. David grew up within a racing family and developed a passion for the sport from an early age. Today, that passion is stronger than ever and ensures that David provides the ultimate training experience to every horse in his care. 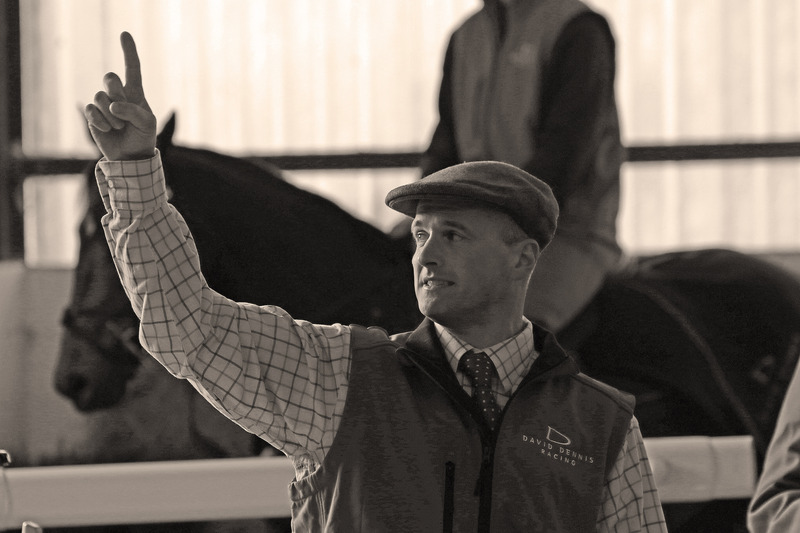 A horseman in the truest sense of the word, David, who has now trained in excess of 100 winners, uses his wealth of knowledge, experience and understanding of the industry to achieve the ultimate results.